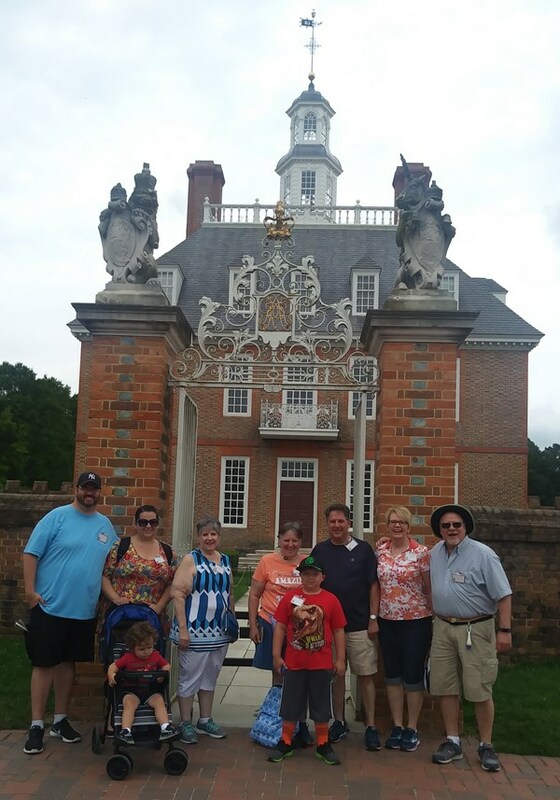 Colonial Williamsburg is the private foundation representing the historic district of the city of Williamsburg, Virginia, USA. It includes buildings dating from 1699 to 1780 which made colonial Virginia's capital. The capital straddled the boundary of the original shires of Virginia — James City Shire, and Charles River Shire. For most of the 18th century, Williamsburg was the center of government, education and culture in the Colony of Virginia. 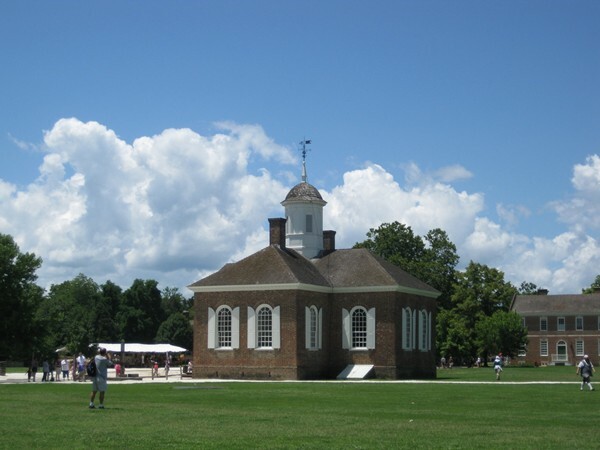 This description uses material from the Wikipedia article on Colonial Williamsburg and is licensed under the Creative Commons Attribution-ShareAlike License (view authors). 45 people want to do this. 37 people have done this.